The Office of Campus Communications is seeking applicants for the Student Ambassador Program at Fullerton College. Ambassadors play an important role in connecting new students, high school students and the community to FC. This is a unique opportunity for FC students to gain valuable skills in the areas of public relations, marketing, leadership and communications. For more information, visit www.fullcoll.edu/ambassadors. On Friday, April 28, Fullerton College will partner with California Women Lead to host a unique nonpartisan event designed as an open discussion of why women remain significantly under-represented in politics at all levels of government and what we can do about it. 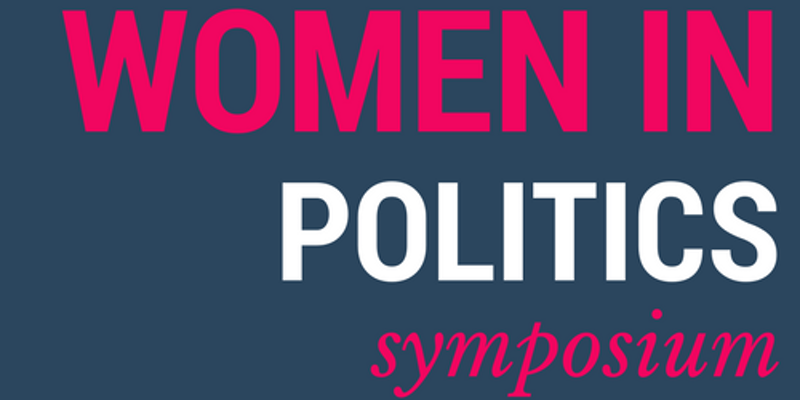 The Women in Politics Symposium will take place from 9 a.m. until 5 p.m. at the Fullerton Community Center. Learn about the Study Abroad program and how to apply to the Spring 2018 trip to Florence, Italy. The first information session at Fullerton College is on Thursday, April 27 in Room 227, from 6 to 8 p.m. For more information, visit the Study Abroad website here.